8 lots zoned CCG-2 on the corner of W. Beaver and Greeland. Used as Residential since 1949. . Corner lot with easy street access. 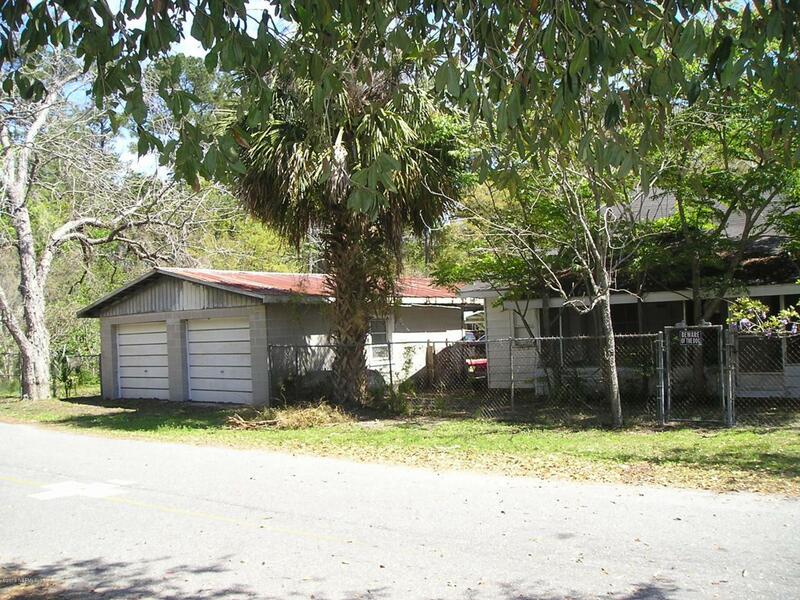 Circa 1929 frame home and 658 square foot concrete block garage. House in ''as-is'' condition. Attached under documents is an extensive list of business possibilities allowed by city. City water but also has 2 private wells. Lots of bearing fruit and pecan trees. 2 parcel #'s 006202-0000 & 006201-0100 equaling 8 lots.